How do you know when to consider your dog as a senior? Is it when they turn a certain age? Or is it when their hair starts going a little grey? To answer the question, it really just depends. In general, bigger dog breeds will age and show signs of ageing faster than smaller breed dogs. For example, a Great Dane is considered to be a senior by roughly 5-6 years old, a Golden Retriever could be considered senior by 8-10 years, and small dogs like a Chihuahua are considered a senior around the age of 10-11. Not jumping up or down surfaces like they use to e.g. the couch, stairs etc. Although you don’t want it to, the day will come when you start spotting the signs of your dog ageing. However this does not mean you have to wrap your fur-friend in cotton wool and start to worry. You may just need to make a few small adjustments to your usual routine, and take a few extra precautions. To help you out, we’ve gathered the top 7 most important things you should be doing to care for an old dog. Regular check-ups are very important for older dogs. Keep note of any new or unusual symptoms your dog may be showing and report them to your vet. It's also crucial that you maintain your dog’s regular flea & tick, heartworm and worm protection, as older dogs can be more susceptible to disease. 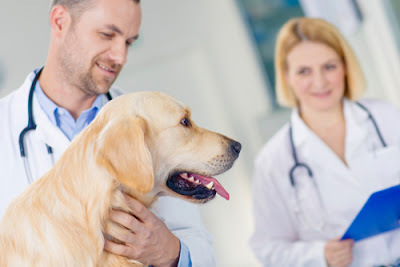 And if your dog has been diagnosed with a certain medical condition, for example Arthritis, you really want to stay on top of their medication schedule, to ensure your fur-friend is happy and comfortable as can be. Obesity and arthritis are the top two most common problems experienced by older dogs, so regular exercise is very important. Even a brisk walk around the block, or play time in the backyard is great for keeping their joints moving. 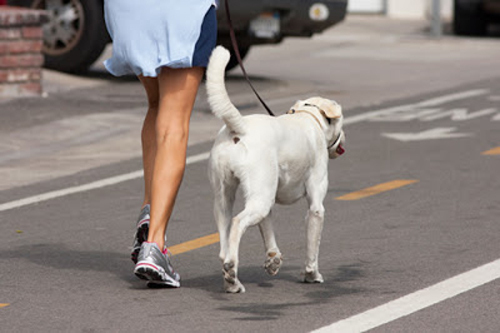 Please note, if your dog has been diagnosed with arthritis, consult your vet before beginning an exercise routine. A consistent and daily routine is something everyone can benefit from, and will help your dog’s physical, mental and emotional health. Even if it’s as simple as feeding at the same time, regular afternoon walks, grooming at night etc. Things for them to look forward to in a sense. 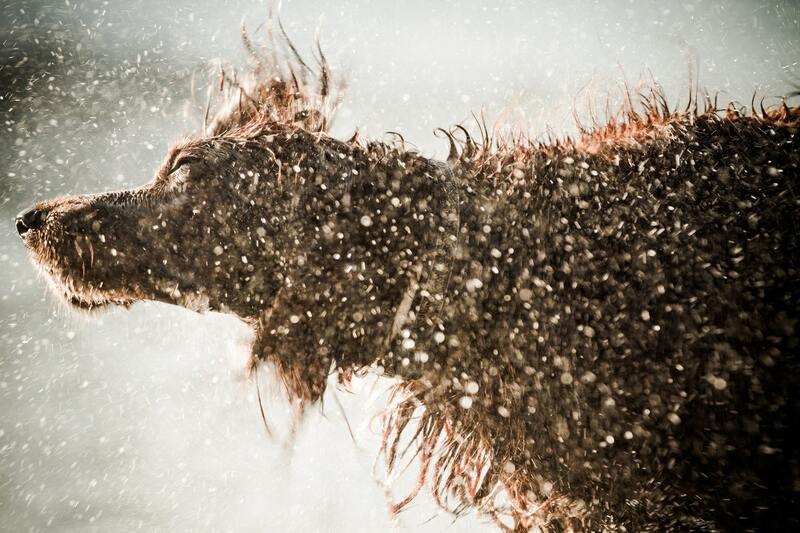 Ensuring a regular skin and coat routine for your older dog is not only going to help their external appearance, but it’s going to make them feel great on the inside too. Try bathing your older dog every 2-3 weeks with a soothing shampoo such as Aloveen Oatmeal Shampoo, as this will be gentle on their skin and leave their fur smelling great and feeling silky smooth. And for a little extra support, a supplement such as PAW Coat, Skin & Nail Chews that contains the essential nutrients silica and zinc, along with chia and flaxseeds, will really help improve and maintain your dog’s appearance. Older dogs are more prone to gum disease and tartar build-up, so a regular dental routine is very important. 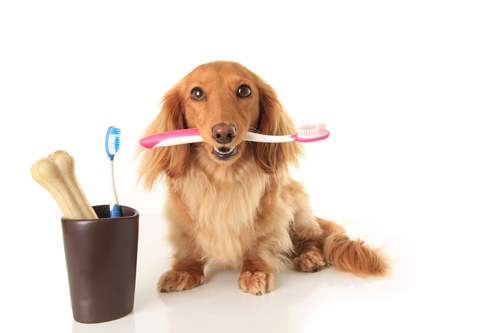 Dental treats are a simple and low-cost solution to keep your dog’s pearly whites shinning bright. A product such as Greenies Dental Treats will provide your dog with complete oral care when fed daily. Plus, the treats will help discourage tartar build up and plaque, and are also a great solution for freshening your dog’s breath. 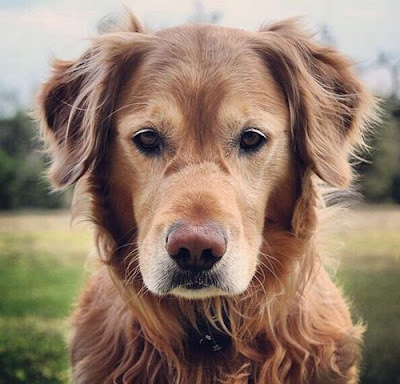 As your dog ages, it’s important to be sensitive to what they are going through, and understand that a lot of psychological changes are taking place. Daily care for your older pet may require a little more patience on your part. 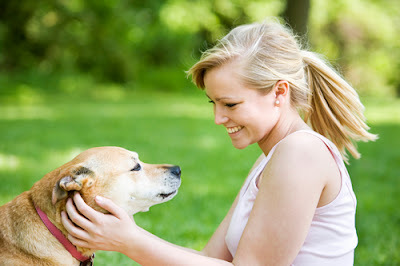 Your loving care and commitment will really help and make for a positive quality of life for your senior fur-friend. Understanding the changing nutritional needs of your senior dogs is one of the most important things for you to consider. Generally, dogs of seven years and older will start to take life a little easier, and as a result, their nutritional needs and requirements will need to adjust to this new way of life. Senior dogs are less active and have a slower metabolism, so fewer calories are required. This does not mean lesser quality, as easy-to-digest protein and nutrients now become more important than ever. The simplest way to ensure you are providing your dog with everything they need to thrive, is to feed them with specifically formulated senior diet dog food. Overall, caring for your older dog is just like caring for any aged dog. Snuggle up, spend quality time together, and appreciate every moment you pup has to give. Do you have any tips for providing extra care for your older dog? Let us know on our Facebook page or in the comments.